Decorated Polish poet who received the Nobel Prize in Literature, the Herder Prize, and the Goethe Prize. Her numerous poetry collections include Sto Pociech (No End to Fun), Sol (Salt), and Chwila (Moment). 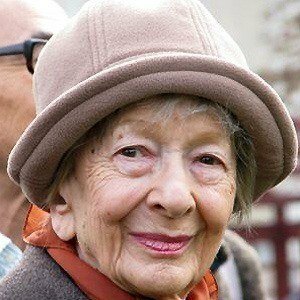 She studied Polish Literature and sociology at the Jagiellonian University before publishing her first poem in 1945. Her poems make use of literary devices such as paradox and irony to explore the human condition. She divorced Adam Wlodek in 1954 after six years of marriage. She was awarded the Nobel Prize in Literature one year after Seamus Heaney won the award in 1995.